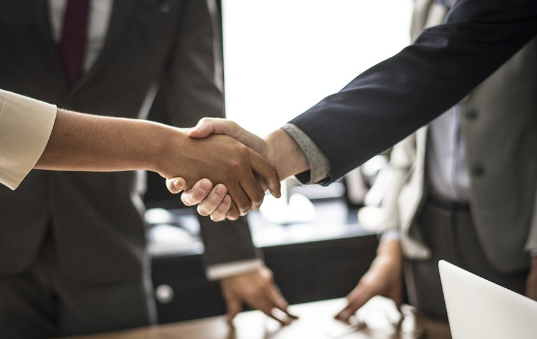 Symphony professional services bring value to our customers through a combination of people, processes and commitment to success. We work with our clients to increase business efficiencies and improve the return on investment in Symphony's technology. 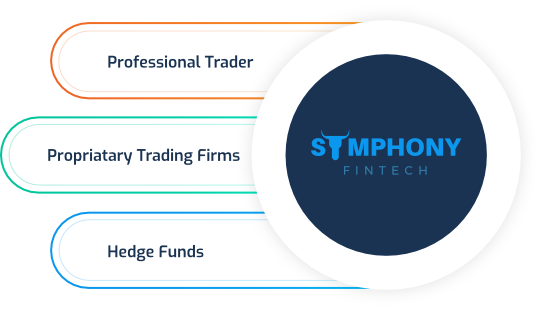 Working in collaboration with the Symphony Professional services team, our clients can deploy Symphony trading technology products, customized solutions and services tailored to our client unique needs faster and more effectively, lower costs and drive success. 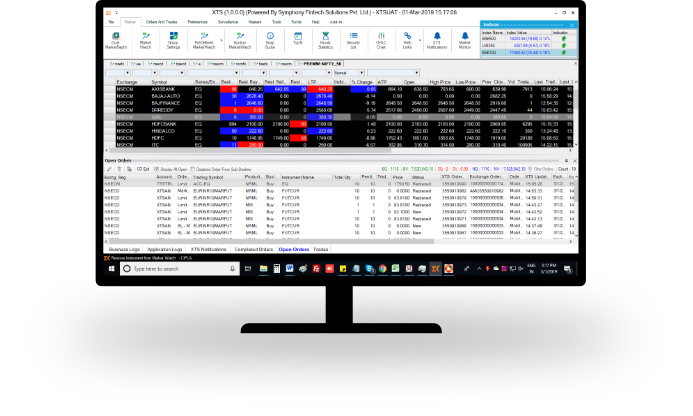 Our dedicated professional services team build custom trading solutions across asset class tailored to your unique business model and ensures optimal integration and deployment performance, helping reduce time-to-market while achieving revenue and growth. If you have a challenging implementation task, let's know and we'll find a way. We build powerful trading solutions customized to your business need. We offers a wide spectrum of specialized IT Professional Services entailing project management, bespoke software development, solutions implementation, consulting, technical services, training and maintenance & support. Mobile(Android, iOS) and Web Trading platform. Take your services to your customer's mobile. Leverage out outsourcing services to save time and cost while ensuring quality. Our services include product development skills and engineering frameworks, covers end-to-end product development in trading domain including front-office, connectivity, market data and trading technology.